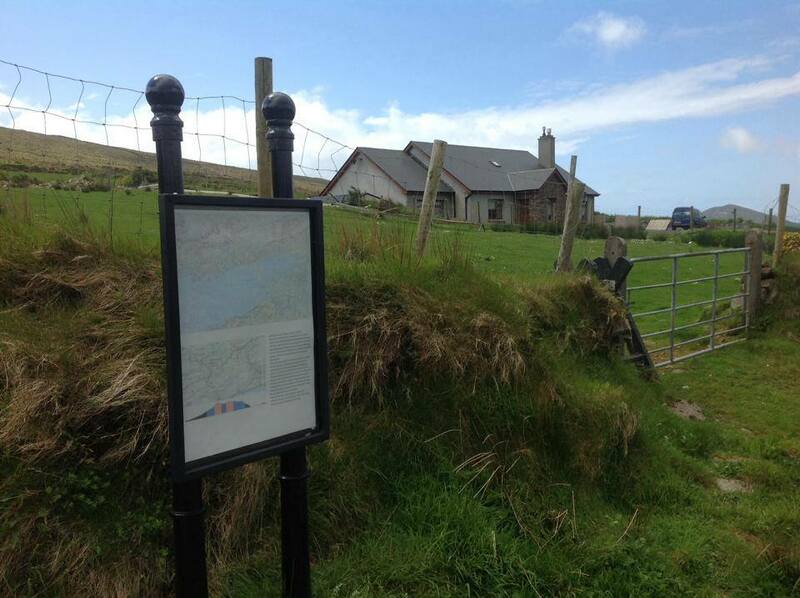 Annascaul is in a perfect location for walkers of all abilities to enjoy, lying as it does adjacent to the Sliabh Mish mountains and Inch Strand in an area full of scenic paths, minor roads and open hillsides. 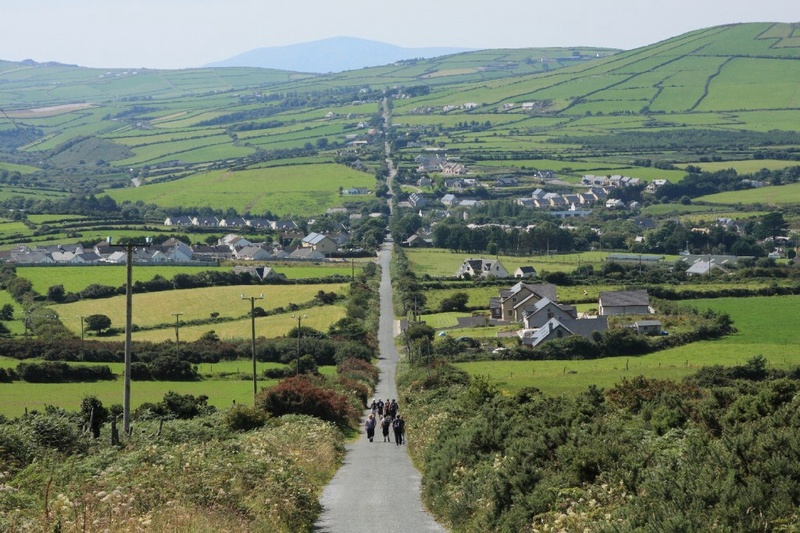 The Dingle Way long-distance walking route passes through the village and there also a number of looped walks that have been identified by the local Tidy Towns Action Group and Walking Club. 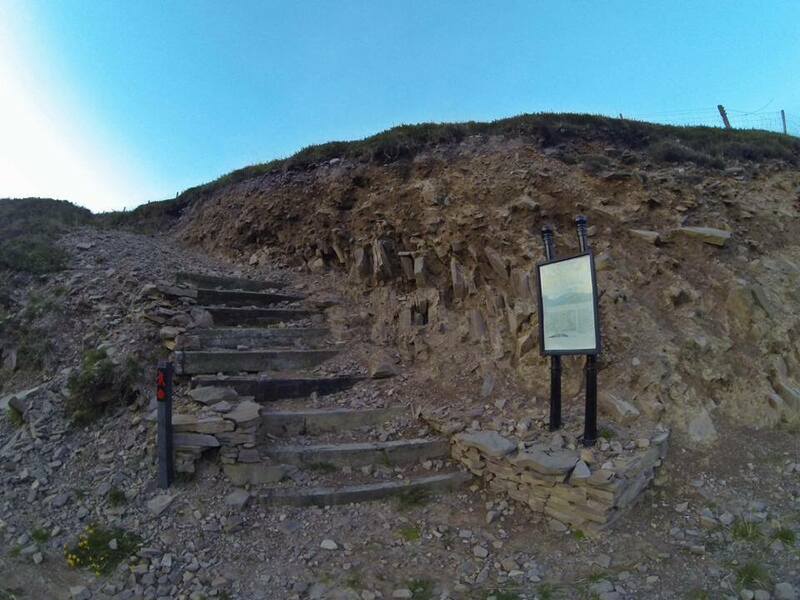 Description of the walk by Michael Fewer of The Irish Times: “Valley of Intrigue“. 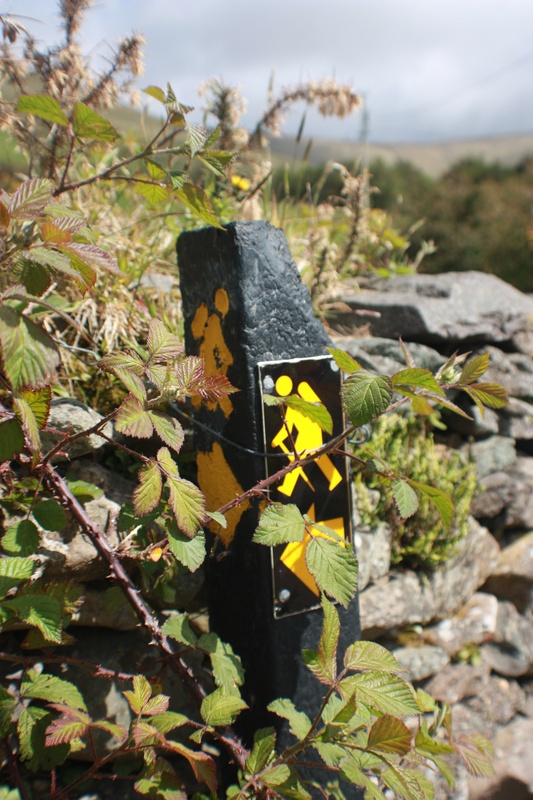 Annascaul Walks is a small friendly walking club. 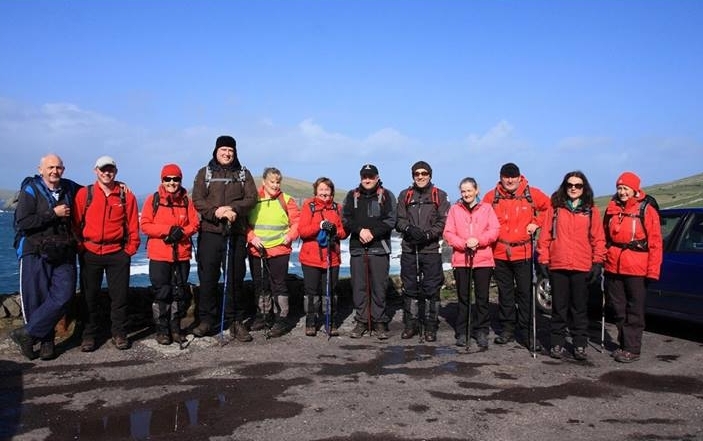 The club embodies the adventurous spirit the friendly humour and the co-operative nature of Annascaul’s famous son, Tom Crean the Antarctic explorer. 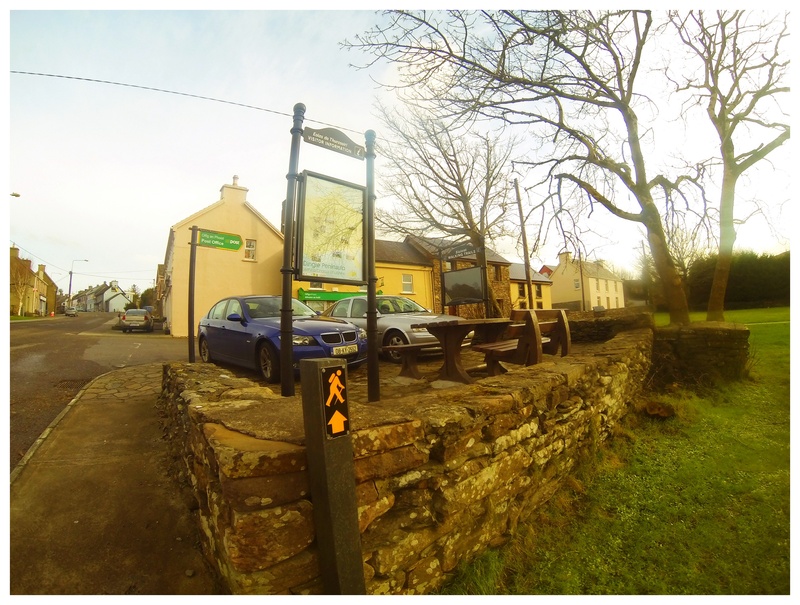 The club holds two scheduled walks each Sunday, meeting at Hanafin’s Bar on the Main Street. 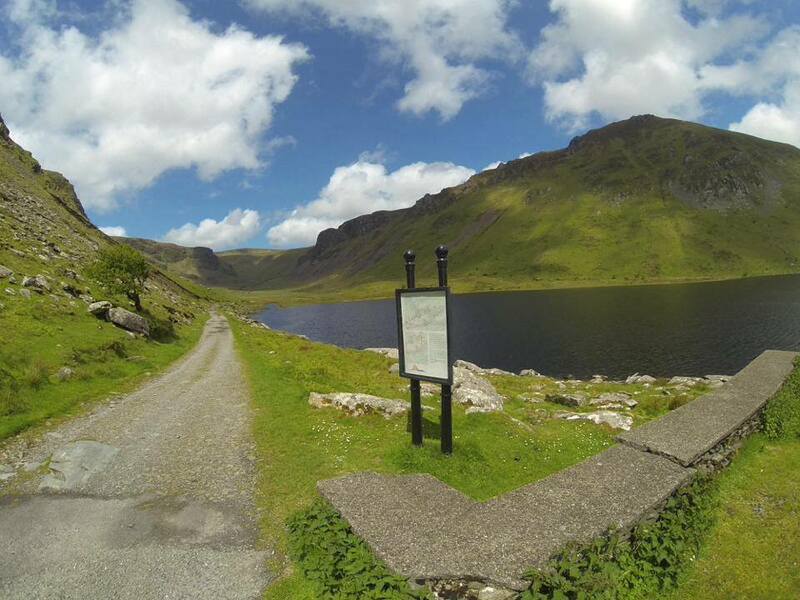 They extend a warm welcome to individuals and clubs of all ages and abilities to join them on one of their walks or to follow one of the many trailed walks in the area. 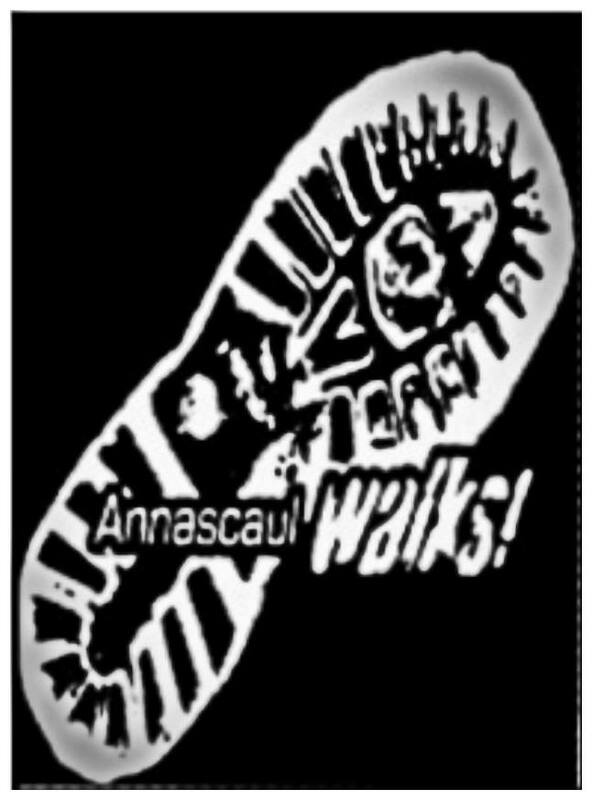 Visit their website annascaulwalks.org for more details or follow them on Facebook. 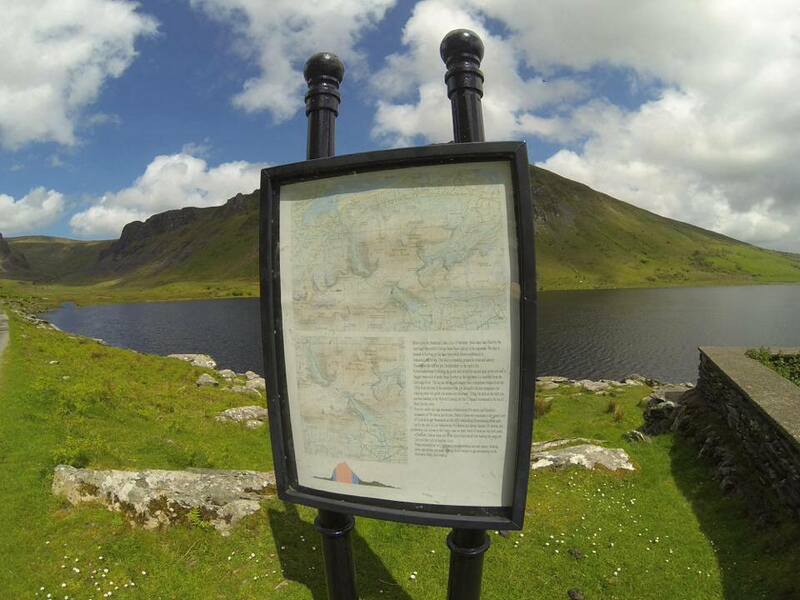 Eileen Hanafin and William Glasgow Howe of Annascaul Walks walking club have put up new maps & write-ups in the information boards at Annascaul Lake, Bunaneer and the top of the Maum.